How to import products on an online store? 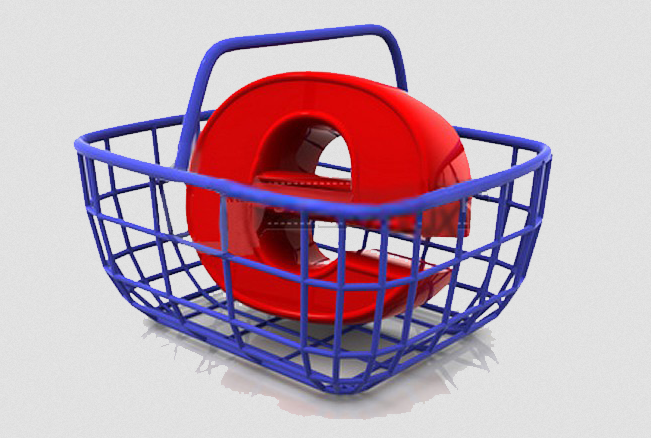 Most of those who want to start an online store face different troubles. Usually, when you create a business plan, the process of filling up a website with products is exactly what delays the deadlines. Why? That’s because this process is very time-consuming and tedious. Of course, it’s not a problem if your product range consists of a couple dozen of products. You could process amounts like this within a day, if you wished. But what if your web store numbers a few thousands of items, which allocated to different classes, and the product range is updated constantly? Than we should warn, that this task is not for the faint-hearted. This is exactly the case, when you cannot do without the automated import of large databases on your online store. You can do it using a special program – a scraper. Moreover, such program can import data into Excel. A scraper is a program which has been developed to automate tasks related to information processing (filling up, copying, etc). Also, such program may be used for regular information updating, constant data maintenance, quick website filling up, data changes monitoring (for example, prices monitoring), data export and import, etc. The illustrative example of such scraper is Datacol. Datacol is a powerful tool which allows you to extract large amounts of required information from different internet sources. Except for extracting, the obtained data can be uniqualized and exported into any convenient format (the most popular option is data export into Opencart). Datacol easily carries out the task of data import and export. You can test the program’s work by downloading the Demo version at this link.